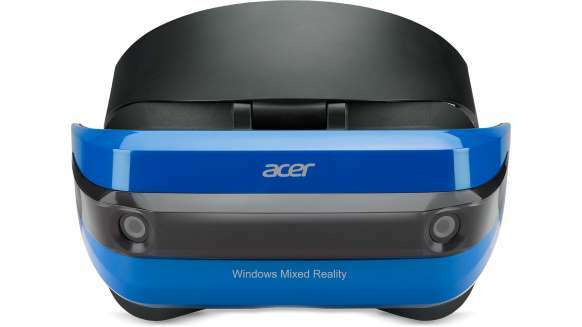 The Acer VR Headset is available to both developers and the general consumer looking to create mixed and virtual reality experiences. The device is available through the US Microsoft store for 299.99 USD. 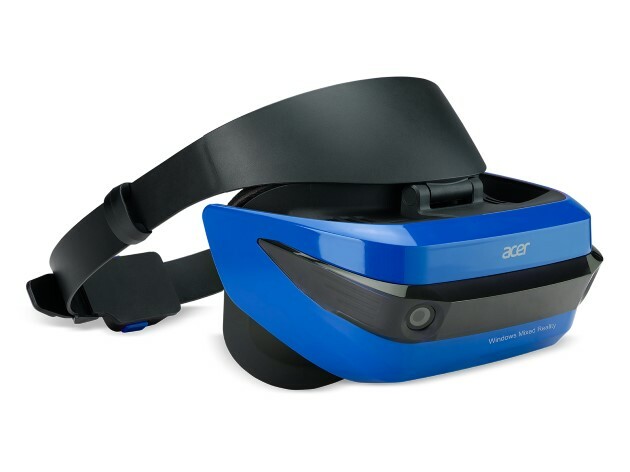 So far, those who have gotten their hands on the Acer VR Headset love the retro look and light feel of the headset, saying that it is more comfortable to wear than the HTC Vive and Oculus Rift. Reviews also say that the camera tracking is great, and the image is in real time. 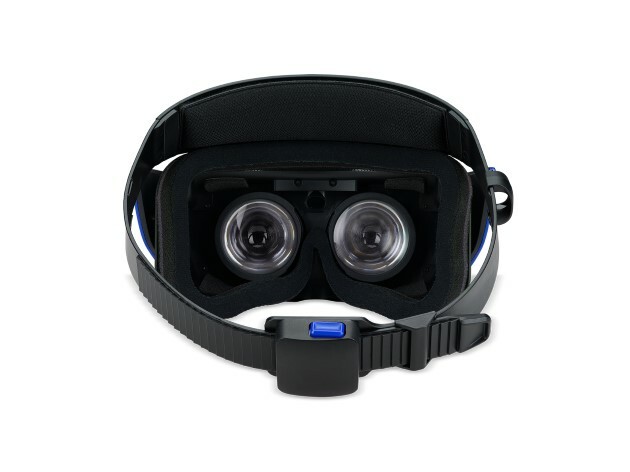 It is inexpensive when compared to VR headsets like the HTC Vive and the Oculus Rift, and very straightforward and simple to use. Developers are saying that it's easy for the average person to use. Check out these reviews, on CNET and UploadVR. Unfortunately, the Microsoft online store does not ship globally. However, if you are interested in buying an Acer VR Headset, you’re not out of luck! Big Apple Buddy, your personal shopper, can help you buy products direct from the official Microsoft online store and ship them to your doorstep, no matter where you are in the world. We offer international shipping to over 190 countries including Australia, Austria, Bahrain, Belgium, Brunei, Canada, Croatia, Cyprus, Denmark, Estonia, Finland, France, Germany, Greece, Hong Kong, Hungary, Indonesia, Ireland, Israel, Italy, Japan, Kuwait, Lithuania, Macau, Malaysia, Maldives, Netherlands, New Zealand, Norway, Oman, Portugal, Saudi Arabia, Scotland, Serbia, Singapore, Slovenia, South Africa, South Korea, Spain, Sweden, Switzerland, Taiwan, Tanzania, Thailand, UAE and the UK. If you would like to buy from the Microsoft online store, simply get in touch and let us know which items you would like to order. We’ll get back to you with a free international shipping quote within 24 hours!